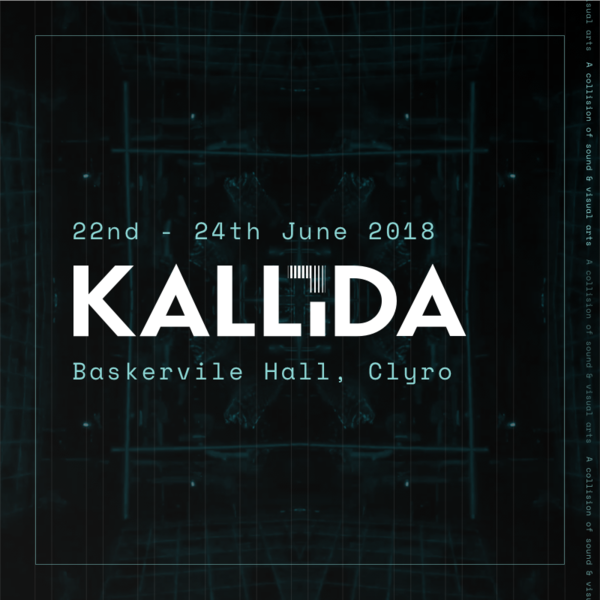 After an unforgettable first edition, we’re pleased to announce that KALLIDA will be returning to Baskerville Hall in June 2018. This time however, we’re giving our guests a whole extra day to explore the mansion, absorb the art and installations we’ve picked out, and of course dance to some of our favourite musicians from across the spectrum. We’re so thankful for the amazing opportunity to put on an event like this in such a stunning location - the 19th century country house, surrounded by 130 acres of beautiful Welsh countryside, is the perfect backdrop for a weekend of real good times. Our team have been deep in preparation mode, and asking ourselves how we can top our inaugural outing - we’ll be going bigger and better on every aspect of the festival. Spend your daytimes on the lawn enjoying music from our favourite live acts from the worlds of afrobeat, hip hop, jazz and soul, before moving into the mansion at night to rave until the morning to some of the best DJs in underground music. We can’t say who we’ve got lined up so far, but it's safe to say we’re really going to be kicking things up a notch. Limited Final Release tickets are on sale now, valid for the whole weekend. We’ll see you all at Baskerville.